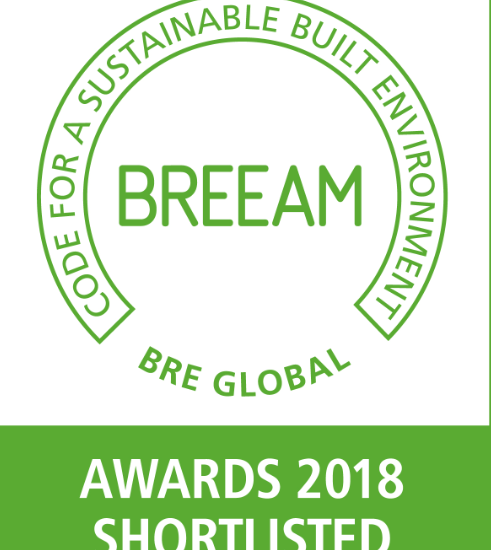 Congratulations to Prologis: DC2 was the first industrial building to be awarded design stage BREEAM 2014 ‘Outstanding’, and now DC2 is shortlisted again in this year’s BREEAM Awards, in the Commercial – Post Construction category. We’ll be at the BREEAM Awards on 6th March supporting this exemplary project. Will we see you there? Come and say hello.